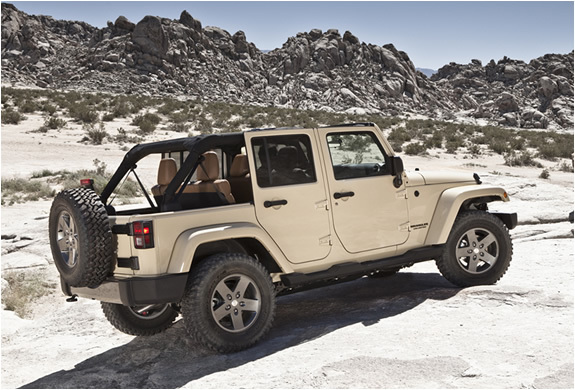 This is the Mojave, which pays homage to the legendary route in Mojave Desert located in the United States and currently named Mojave National Preserve. 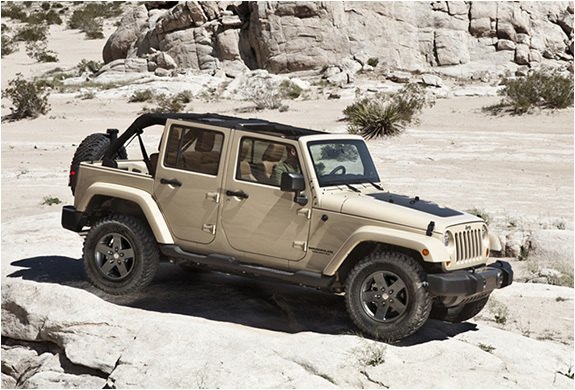 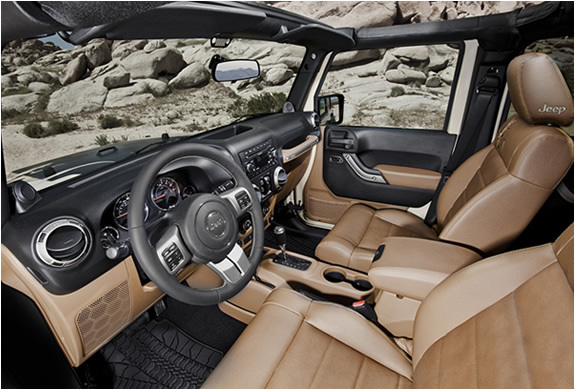 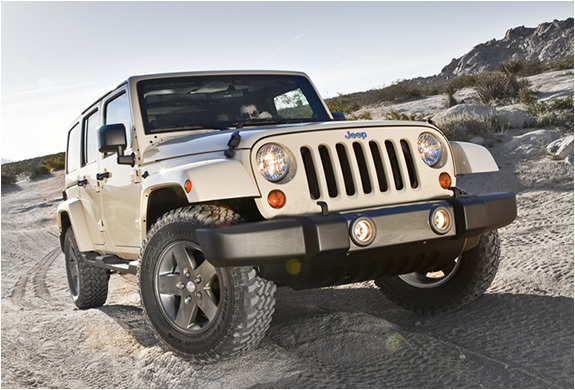 Among the features of the Wrangler Mojave are the fender flares that cover the 17 " wheels, equipped with 32" tires . 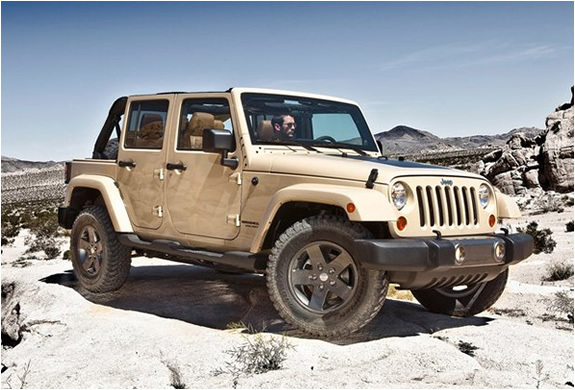 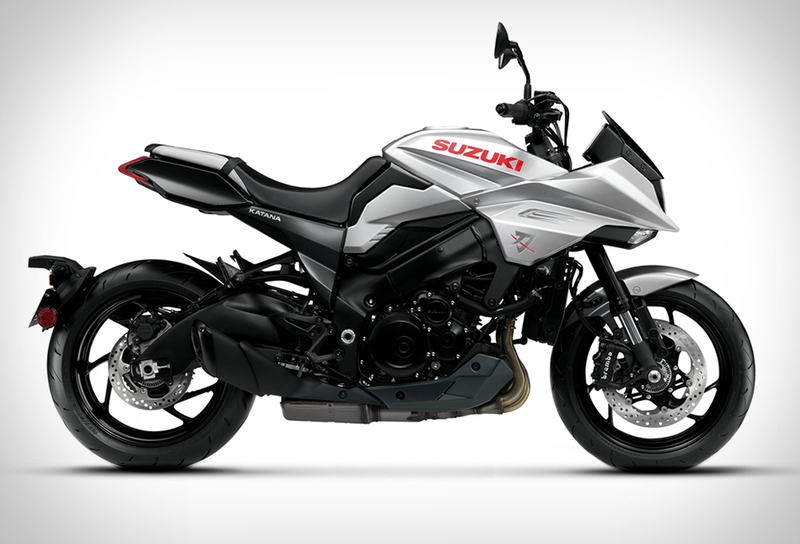 In addition, themed details like the lizard that symbolizes the model, a blacked-out fuel door cap on the hood and a body-colored hard top, give the model an even more exclusive look.